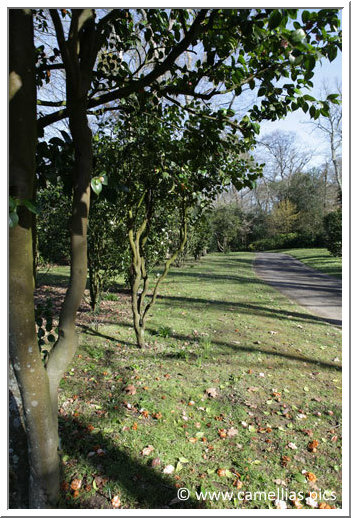 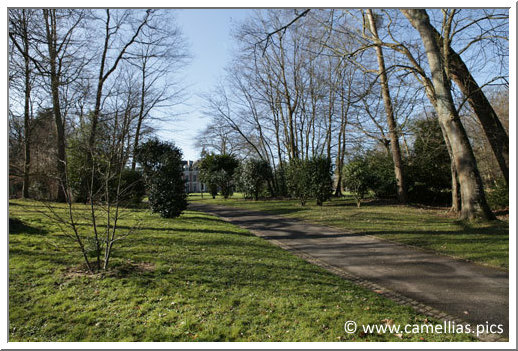 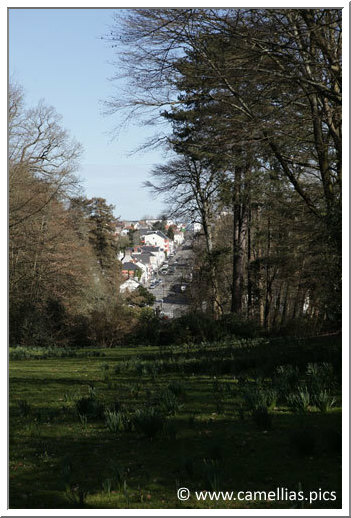 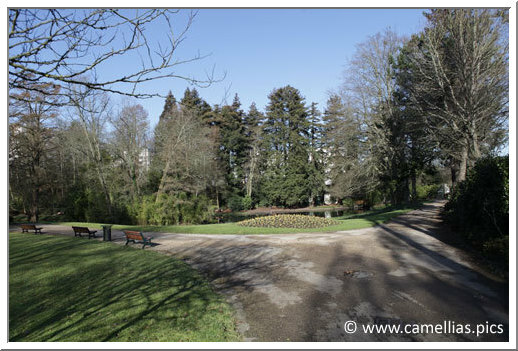 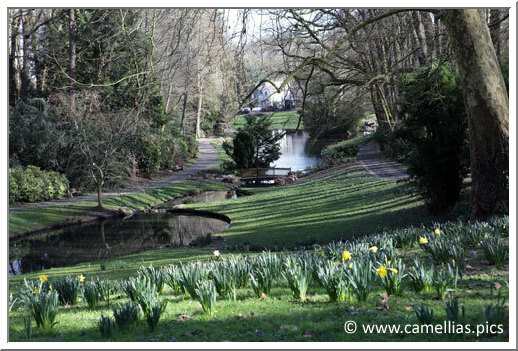 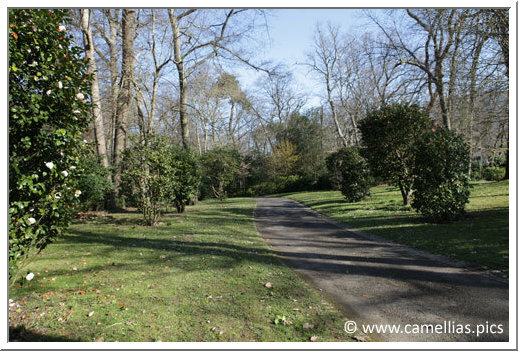 The former Chaurand family property is a landscaped park created in the nineteenth century. 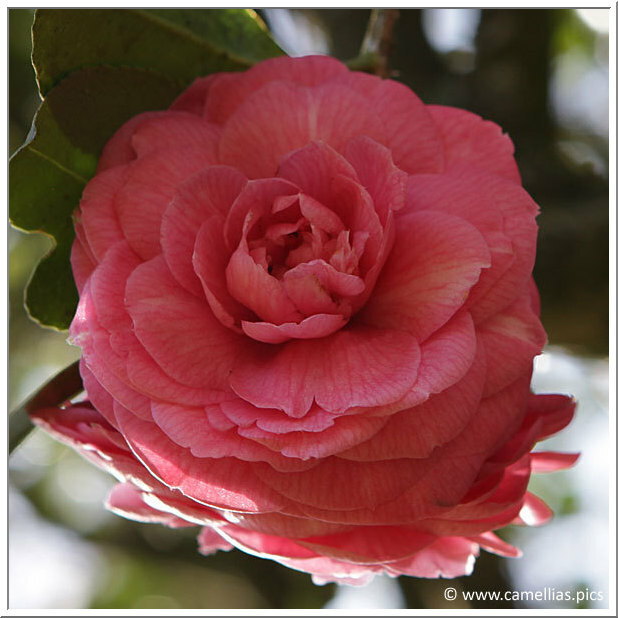 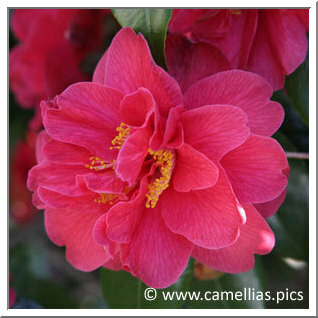 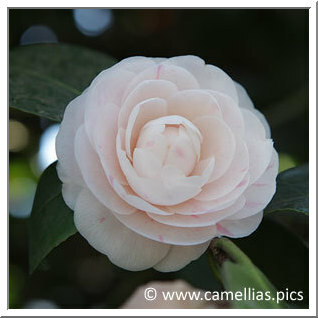 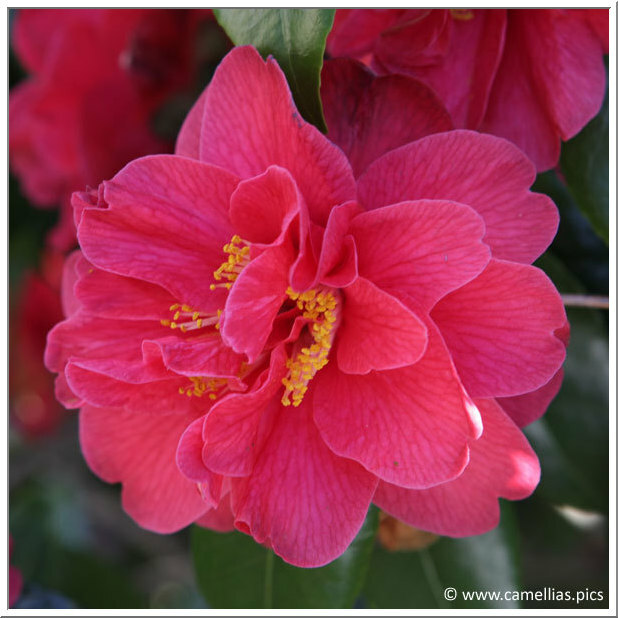 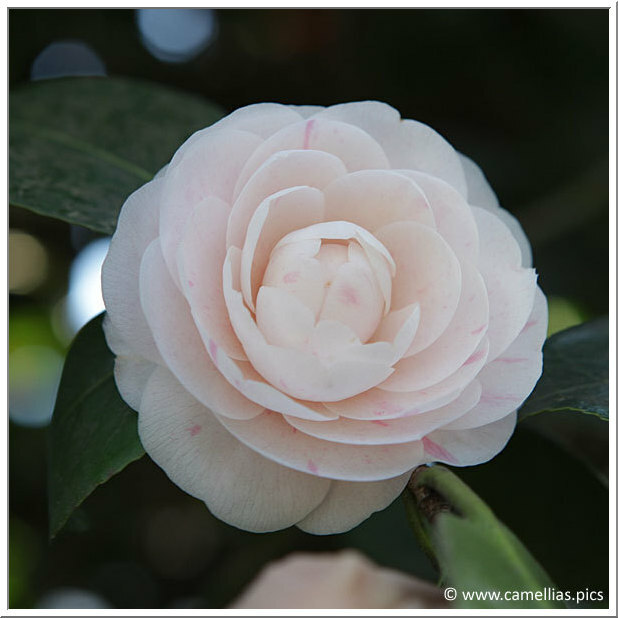 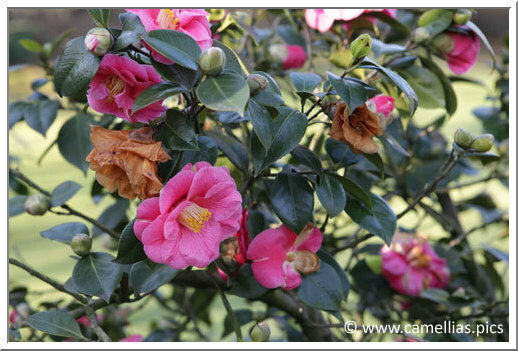 There is an interesting collection of camellias, which can be discovered in the fall and spring. 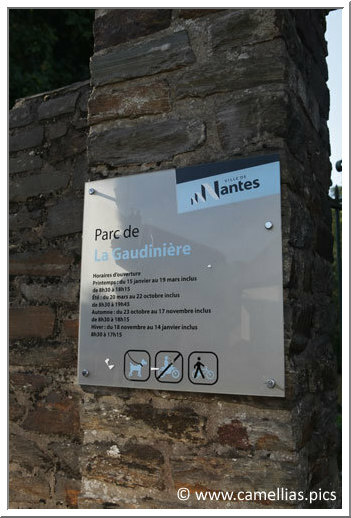 The park is accessible by bus (station Forêt, line C2, live from the station Commerce). 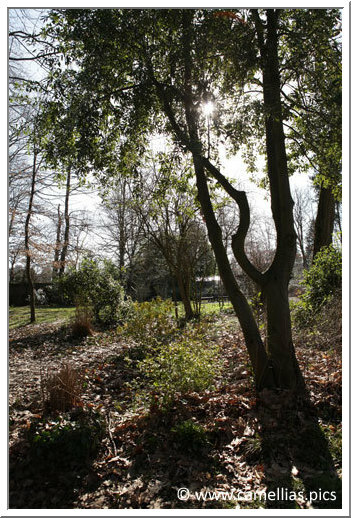 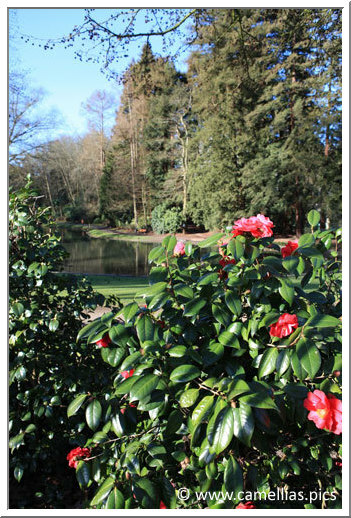 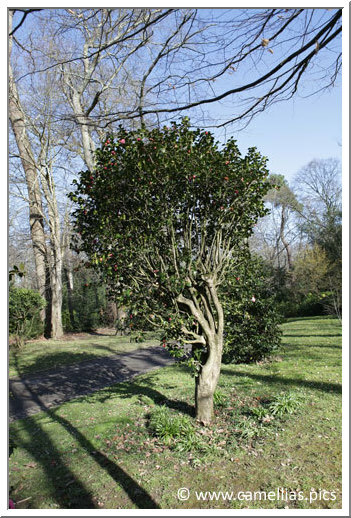 You can also find exotic trees, 30,000 bulb plants and a collection of rhododendrons and perennials. 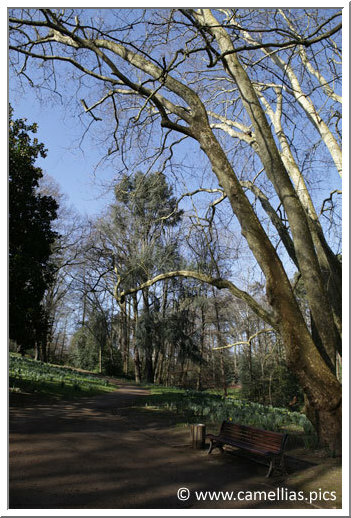 It is a nice family walk. 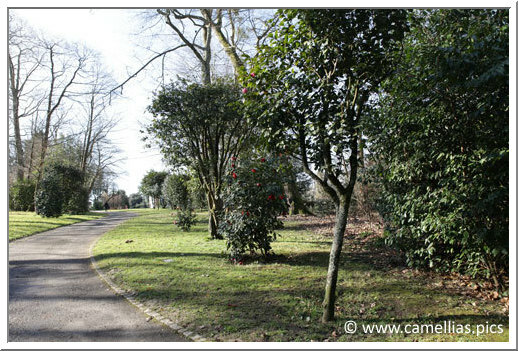 Most of the camellias constitute a hedge parallel to the Boulevard Robert Schuman, at the bottom of the parc. 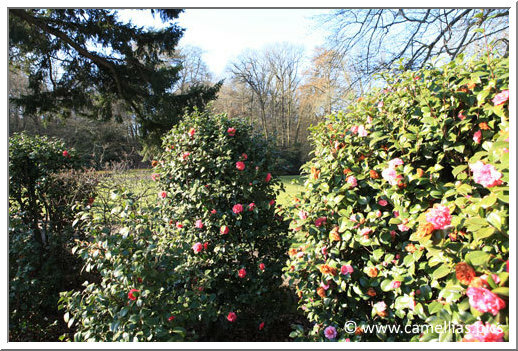 Climbing to the Castle, located in the upper part of the park, there is a path lined with camellias. 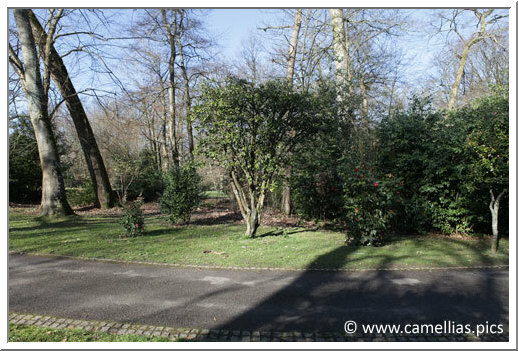 Let's continue the walk back down to the entrance Boulevard Robert Schuman. 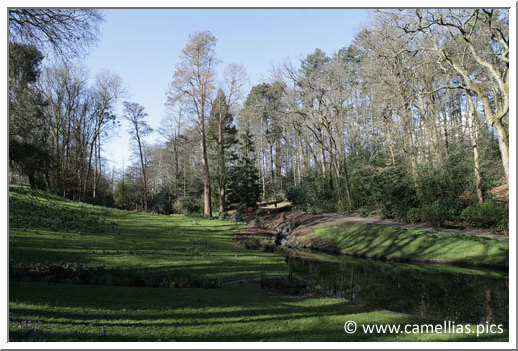 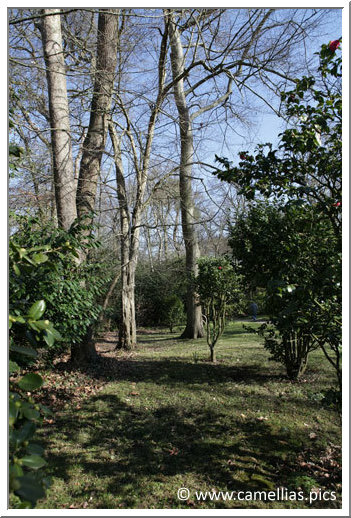 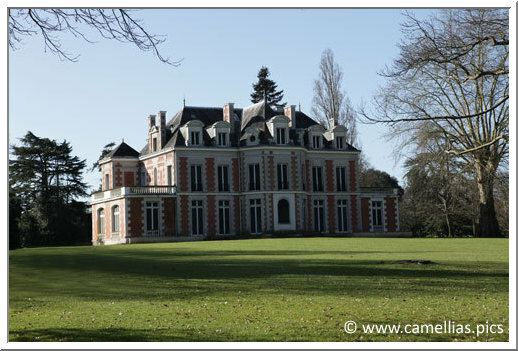 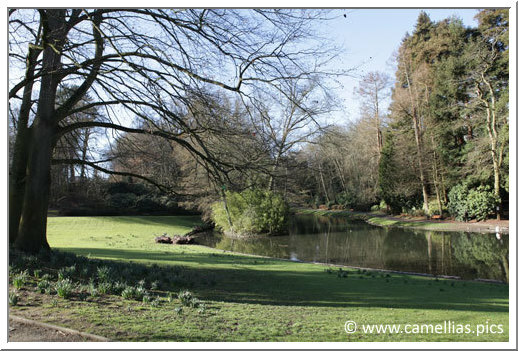 Here is a link to the other parcs in Nantes.